Schedule IV is despair, recovery, anger, and heartbreak. 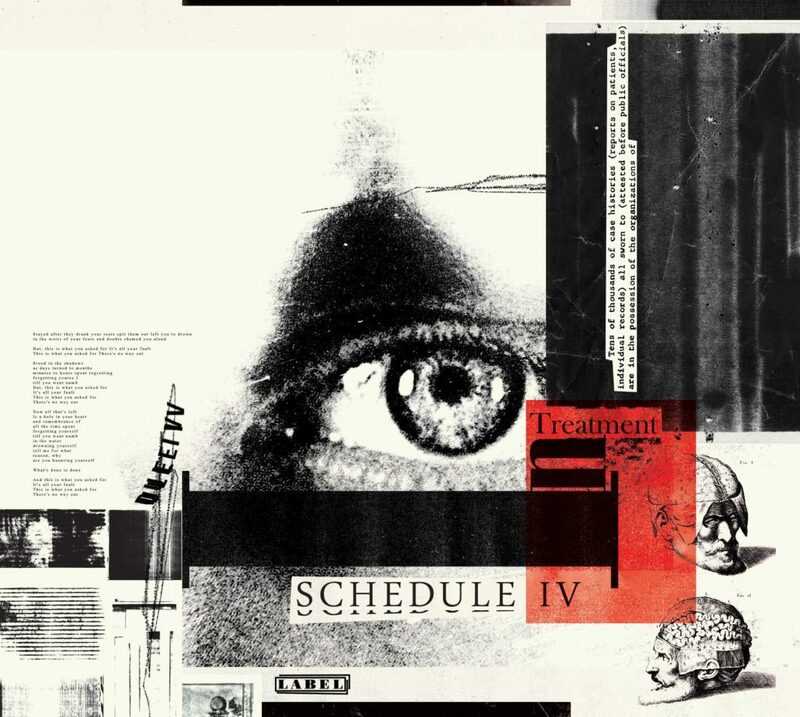 ‘In Treatment’ is an energetic construction of post-punk and industrial guitar, drums, and synth, with melancholic and disaffected lyrical work. Available on CD. Also available on Spotify, iTunes, Amazon, and most other digital music stores.